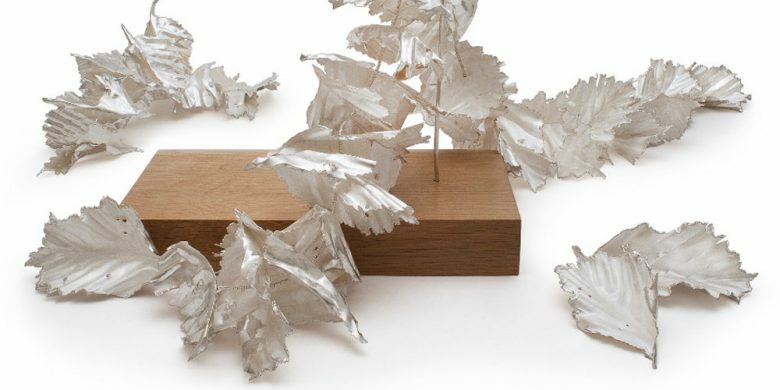 The fairs present highly talented exhibitors who have been selected for their superb and innovative craftsmanship and have a genuine passion for the work they create. See and purchase from an exciting range from both emerging British talent as well as more established designer makers. Visitors to Desire have often commented on how they welcome the opportunity of discussing a purchase direct with the maker, and listening to what inspires them in their work, rather than simply purchasing mass produced work from an in store display. Discussion with the makers will reveal that each piece is the result of an exciting mix of inspiration, discovery and creative talent, which will give an understanding that every piece has its own unique story. Commissioning special items is also welcomed from many of the exhibitors, allowing you to purchase something that is truly unique and special to you, and sometimes offers an opportunity to be involved in the creative process. Desire offers a huge variety of stylish, unusual and original designs to suit all tastes and across a wide price range, from just a few pounds, to many thousands! Items are available in many different media; not just gold, silver or platinum, but acrylic, paper, glass, aluminium, copper and more… Visit to see the latest trends, what’s hot, fresh ideas, inspiration and quirky statement pieces from a range of designers who are not afraid to push the boundaries of what is expected, as well as more classic and conservative styles that will not date.